BMW M: "Keep buying manuals"
If there is one market that keeps the “manual transmission dreams” alive for BMW fans is the US. For some reason, Americans love shifting their own gears and that’s something that has been reflected in the take rate for manuals in the M2 Coupe. At a press event in Ascari, Spain, we spoke to Carston Pries, BMW M Head of Product, who emphasized once again how important the American market has been for the future of M manuals. Pries confirmed that the take rate for the six-speed gearbox has been higher than 50 percent, a good enough reason for BMW to consider the manual box in the new M2 Competition, and potentially, in future M models. Pries bellies that one of the reasons why Americans love manuals is because of the idea of being in charge of your driving experience, taking control of your car and keeping that “Ultimate Driving Machine” spirit alive. He believes there is an emotional attachment to the brand and to its manual transmissions, and that’s something US customers have valued for decades. Since BMW bases most of their decisions on profitable business cases, it makes sense that only a strong demand for manual gearboxes will fuel a strong ROI (Return On Investment), and that’s great news for the lovers of three-pedals M cars. 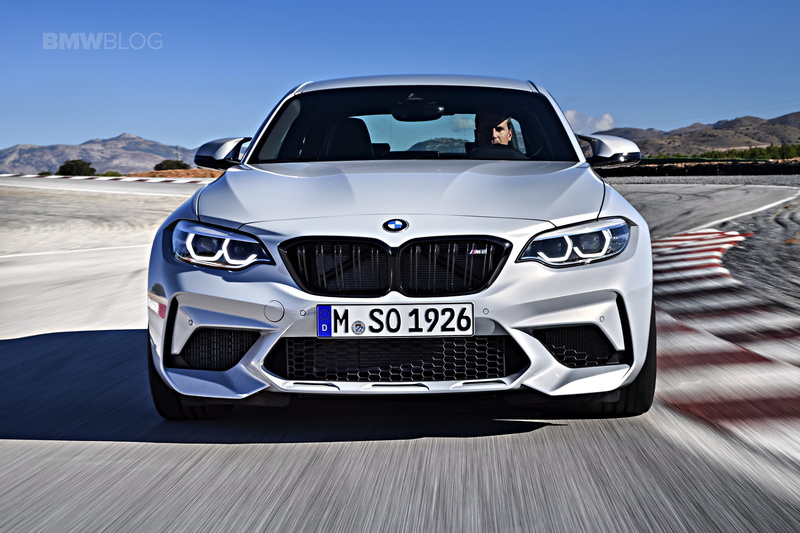 The new BMW M2 Competition is one of the few sportscars in the world still offered with a six-speed manual gearbox, so it’s encouraging to see that BMW pays attention to their customer base.